Here we go! 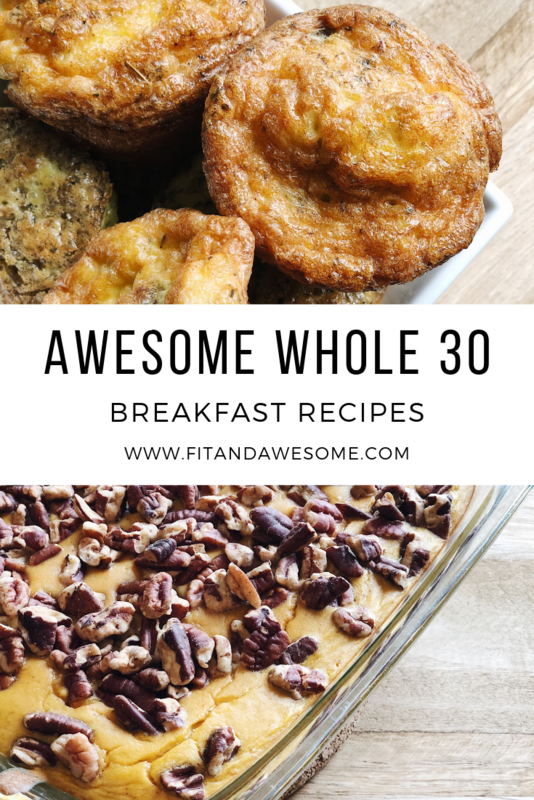 We are getting back on the Whole 30 train and I want to share a round up of our most loved and Awesome Whole 30 Breakfast Recipes! Some may say that Whole 30 can be a little daunting, but it has been a great journey. There are so many recipes and tools to use so you can stay on track and help you through your journey. I’ve done a recipe roundup in the past, you can find that here, but I love making things easy for my readers. I’m sharing my top awesome Whole 30 breakfast recipes, with a few mouth watering photos! 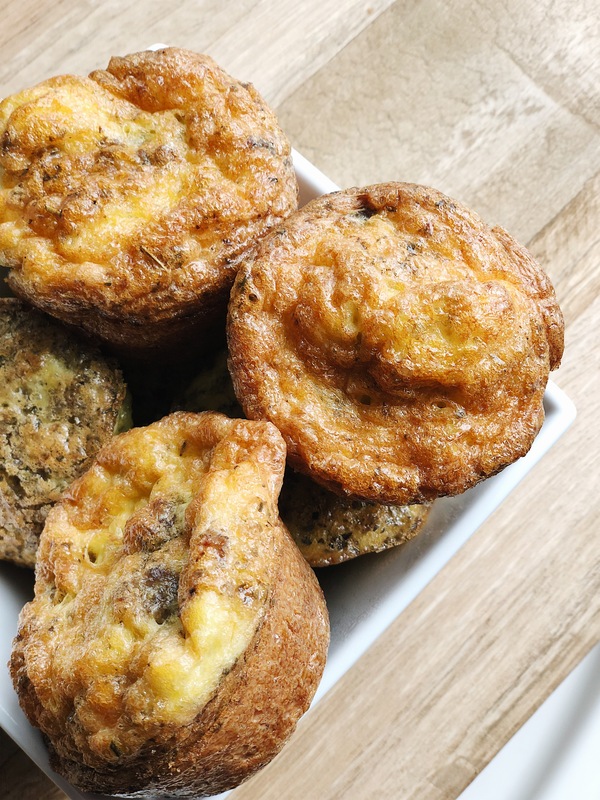 Sausage Pizza Egg Muffins – I’ve posted about this one before, but its a favorite in our house. Super easy to make with our silicone muffin tray – and perfect for freezing so you can grab and go! Whole 30 Egg Frittata – I created this recipe a while ago and I cannot tell you enough how simple this is. You can personalize it and really make it your own unique recipe! This recipe is perfect for having guests over, increase your number of eggs and make it a large dish! Breakfast Pumpkin Custard – I am drooling over this recipe. This is the perfect recipe if you’re doing Whole 30 in the Fall. 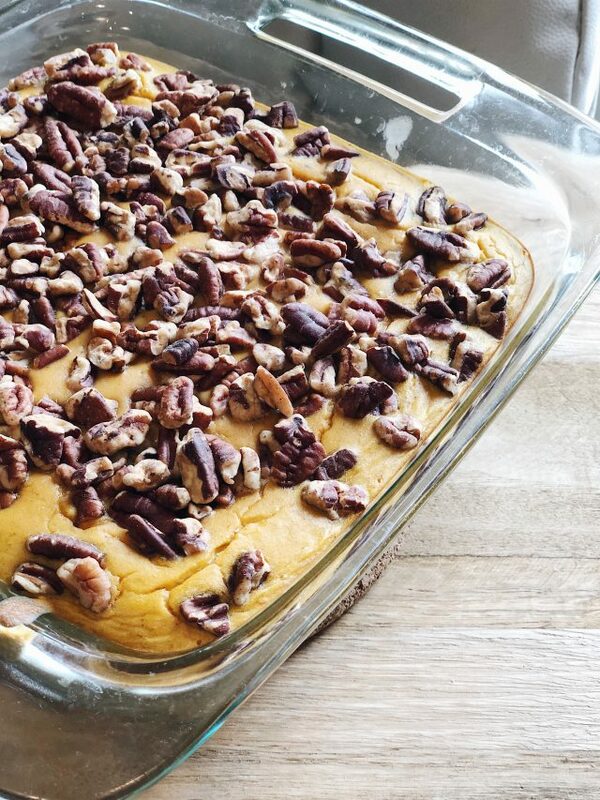 Who doesn’t love pumpkin?! The pecans are a great crunch to the custard, making you feel like you’re having dessert for breakfast without breaking the rules! Breakfast Porridge – A breakfast in under 3 minutes? Count me in! This is so perfect for a crisp Saturday morning, Paleo and Whole 30 friendly! Bacon Burger Paleo Breakfast – Looking for a little meat? This skillet breakfast is amazing and so filling! One of my favorites. Guilt-free, Gluten-free and Whole 30! Have you tried any of these recipes? I want to know what your cooking in the kitchen during your Whole 30 adventure. 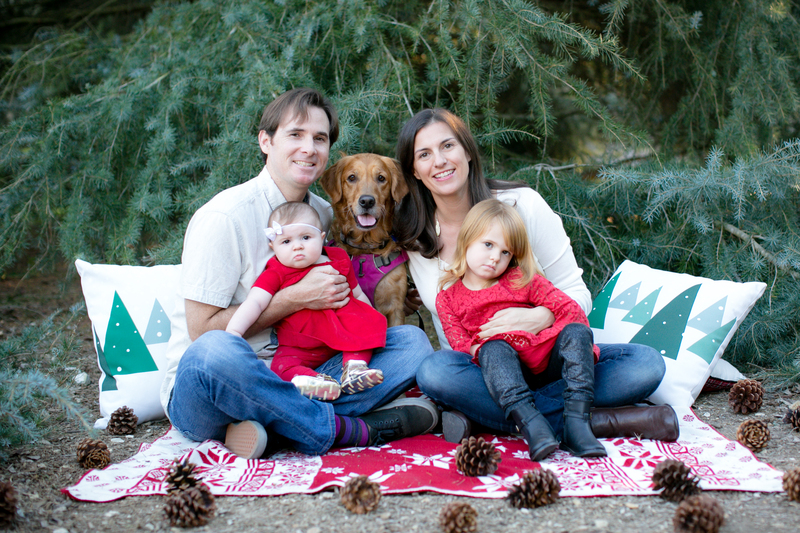 Whole30 Challenge Day 13 Recap: Snowboarding!